There are hundreds of ways how to lower your electricity consumption. A low energy rate is a good start; however, we must help our wallets and our planet by using less energy at home. Saying no more, here are 10 Ways to Lower Your Energy Bill. Let’s start with simple and easy adjustments at home what you may be wasting more energy than you think. We have talked about this plenty of times; washing and drying clothes at night (after 9 PM), less use of the dryer, unplug vampire appliances. Use less hot water; always: showering, washing dishes, washing clothes, etc. Better, smarter use of the A/C unit and furnace (thermostat adjustments). Turn off lights when are not needed. Despite we like fresh air, keep doors and windows shut. Furthermore, with the vampire appliances, use Smart Power Strips. “Vampire Appliances” use energy even when are not in use. Clocks, chargers, standby mode TVs, PCs, video games, etc. Any electronic plugged to an outlet. Additionally, you can configure the time to be on or off. Replace light bulbs all around the house. Moreover, LED light bulbs have demonstrated that are more efficient than “high-efficient” lightbulbs and way more efficient than older incandescent light bulbs. Additionally, you can make your home illumination by sections. If you have a large kitchen, not all kitchen lights always have to be on, divide it by sections and use only what is needed. Look for Energy Star labels when buying new appliances, accordingly to your usage and capabilities. Energy Star helps to measure energy efficiency and consumption, as a result, you can make a better decision about whether to spend a little more at the beginning, but lots of money in the future. Thermostats, programmable or smart thermostats. Being that the A/C and furnace are the appliances that use most of the electricity at home, let’s help ourselves programming the right temperature at the right time. One of the most common mistakes while trying to save energy with our air conditioning unit as when we turn it off. This saves energy, thus is a huge mistake, the idea is to keep the house not too cold or not too hot. With this said, what we want to do is to lower the times the unit is in use, not to shut it down completely. If we turn it off completely, the house temperature will change too much and will take more energy to get it back where we like it. Save water, especially hot water. Most houses use electric water heaters, every time we demand hot water, it comes from the water heater tank. However, the water is pushed through the pipes and the pipes are cold, With this said, in some cases, the hot water takes about 3 minutes to get to the faucet. Save energy and hot water with these ideas; use less hot water, turn down your water heater thermostat, insulate the first six feet of cold and hot water pipes. Additionally, and my best suggestion, replace the water heater to a tankless water heater. Nowadays, window treatment is a must do. Thus, we think that the windows are only to protect us from the weather. Additionally, UV protection, heat and cold temperatures, reduce noise, less moisture, etc. Time and sun are the number one factors for the windows to suffer degradation. All in all, we want to keep the desired temperature created by the A/c or furnace unit as long as possible. The windows help us to do this. Since we open the door often, dust and other particles come through. Let’s keep our home air as clean as possible. 1. Keep the air flowing. Change air filters often and with good quality filters, this also will help in the need to clean the air ducts. 2. 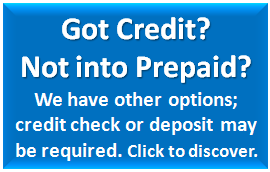 Get an Energy Star unit. Air leaks, detect and fix. Home weatherization. As we mentioned in number seven, we want to keep the hot or cold air inside the house as long as possible, air leaking is a problem, especially with older homes with foundation problems. Since houses move all the time, even after the foundation repair is done. However, cracks and openings appear and are not fixed just with the foundation repaired. Weatherization of the house is a must nevertheless before or after a foundation repair. A couple of ways to detect air leaks; with a flashlight and/or smoke. Under the door quick fix with a weather strip. Cracks in panels and windows with weatherproof caulk. The life span of insulation varies upon the type of material used, weather, roof maintenance, pest incidents, etc. However, a good insulation system could last up to 100 years. On the other hand, experts suggest having the attic to be inspected every year. Good insulation will help you to keep the house temperature as you desire with less effort. Additionally, good insulation also keeps your home from pests in the places we rarely visit. 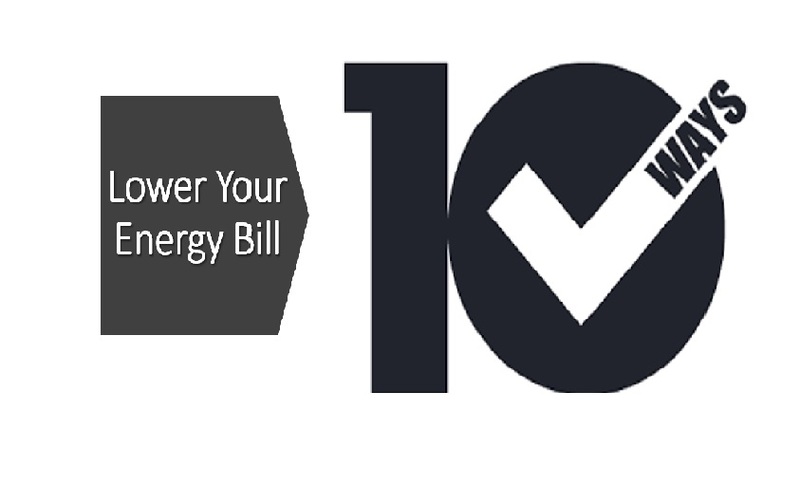 In future blogs, we will go deeper in each one of the 10 Ways to Lower Your Energy Bill. We all want to save as much as possible. However, money isn’t everything, saving energy helps to save the environment too. Less use of energy is less demand for oil and natural gas which contaminates the air we breathe. Electricity Express is going solar. Soon we will be offering residential and commercial PV systems. Stay tuned.